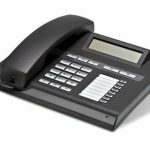 This is Unify’s entry level handset in the Openstage range; however it ticks the box for most standard requirements including loudspeaker, two line displayand programmable keys for convenience. 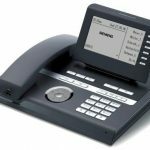 The handset is robust and built to last and with excellent audio clarity. 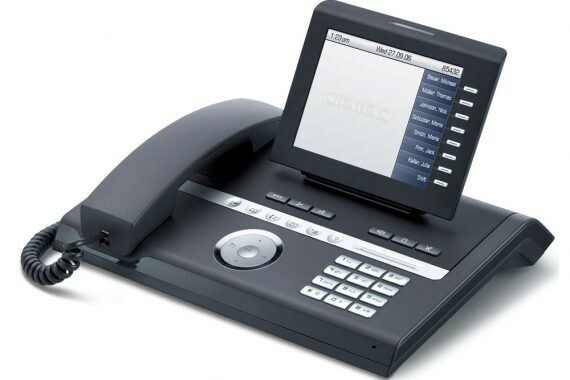 Available as standard digital, or can be used over IP networking, including internet telephony. 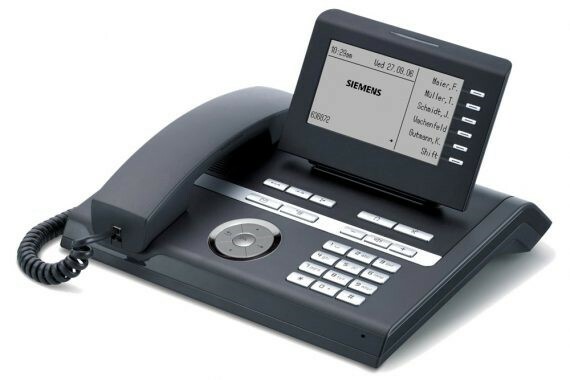 The Openstage 30 includes the additional features of having a headset port, as well as being able to support a button module allowing for an extra 18 programmable buttons to be used. 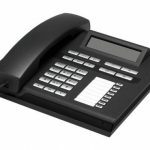 This handset is also available in variants for traditional cabling, IP data cabling in addition to SIP internet telephony. 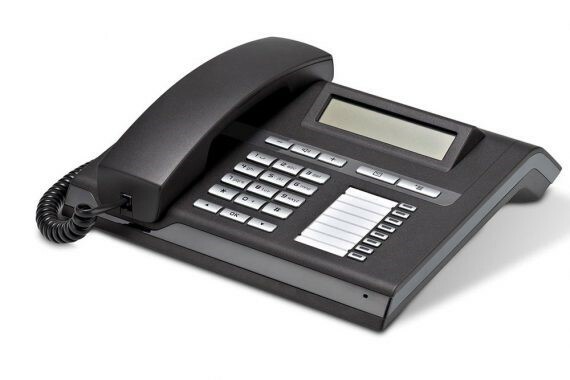 The Openstage 40 is the mid-range handset and is popular with users that are in a switchboard or receptionist position due to its larger screen. 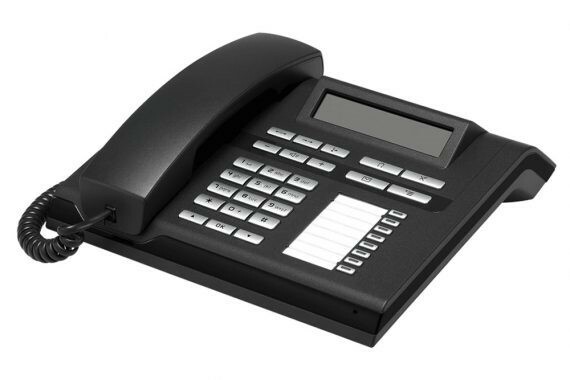 This model has the option of having a larger button module with up to 90 keys for larger organisations. 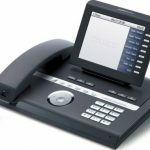 Also available in IP / SIP variants and can be used with a headset if preferred. This top end model in the Openstage range features a full colour display which is ideal for front desk and customer facing locations. It features self-labelling touch sensitive keys as well as a full set of fixed function keys for convenience. This model can also have an additional key module added for larger organisations. Available in an IP variant as well as traditional wiring.